Photokina: Smartphone cameras always had small sensors to keep their overall size down. Even the Samsung Galaxy K Zoom and the Lumia 1020 with 41 megapixels have puny sensors. 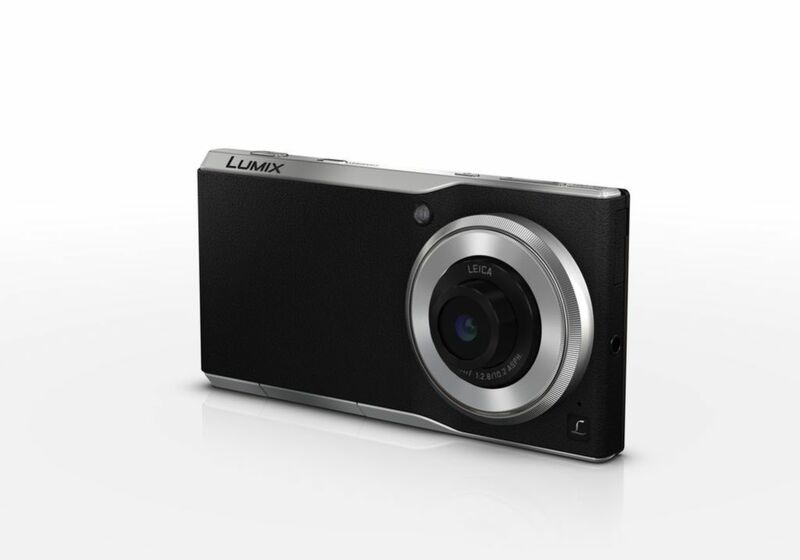 Panasonic has just announced what’s possibly the smart phone camera to end all smart phone cameras – the Lumix CM1. This Android smartphone is equipped a 4.7″ screen and a 20 megapixel camera featuring a 1″ sensor. The lens is a Leica DC Elmarit lens offering an equivalent of 28mm f/2.8 in 35mm terms. Settings such as aperture, shutter speed and ISO are controlled via the manual lens ring and there’s a dedicated shutter button at the top of the device. The phone side of the device has pretty standard features – a 4.7″ Full HD screen, 2.3GHz quad-core Snapdragon processor, 2GB of internal RAM, 16GB of internal memory and a microSD card which supports up to 128GB, as well as a 2,600mAh battery. It runs Android Kitkat out of the box. All these does not come cheap though. 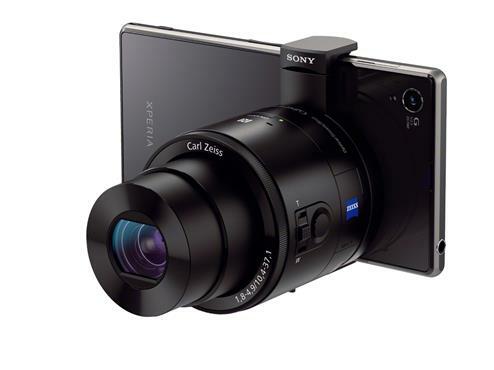 The phone (or camera if you like) will be available in France and Germany only for now, at a cool €900 (US$1165). Don’t think the Leica aficionados are going to spring for this though. Leica has something more “exciting” for them. YS: Probably US$900 then, Euro pricing and all. Not particularly enticed for some reason. Maybe it’s the price, or the fact that the battery is kinda tiny. After use the Note series I don’t want to go back to a phone with a battery with less than 3,000 mAh.